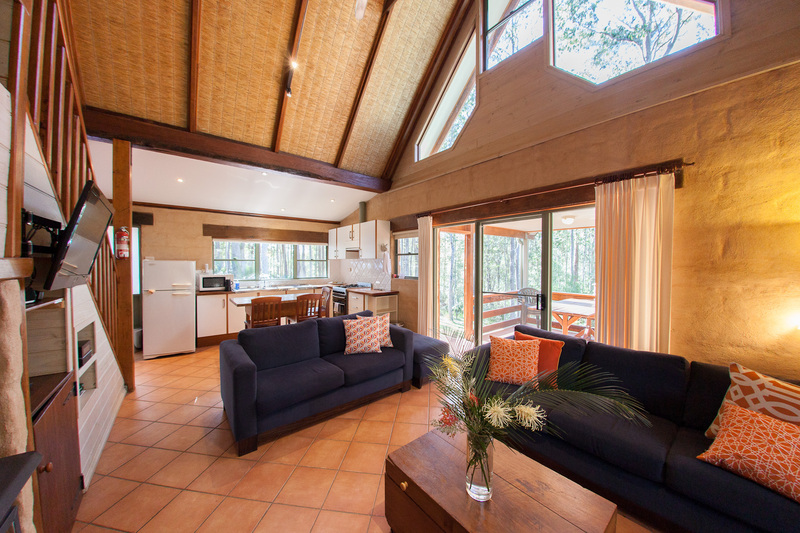 Bawley Bush Retreat and Cottages is a coastal, secluded, lakeside 4 star multi-purpose eco-retreat on the beautiful mid NSW South Coast. 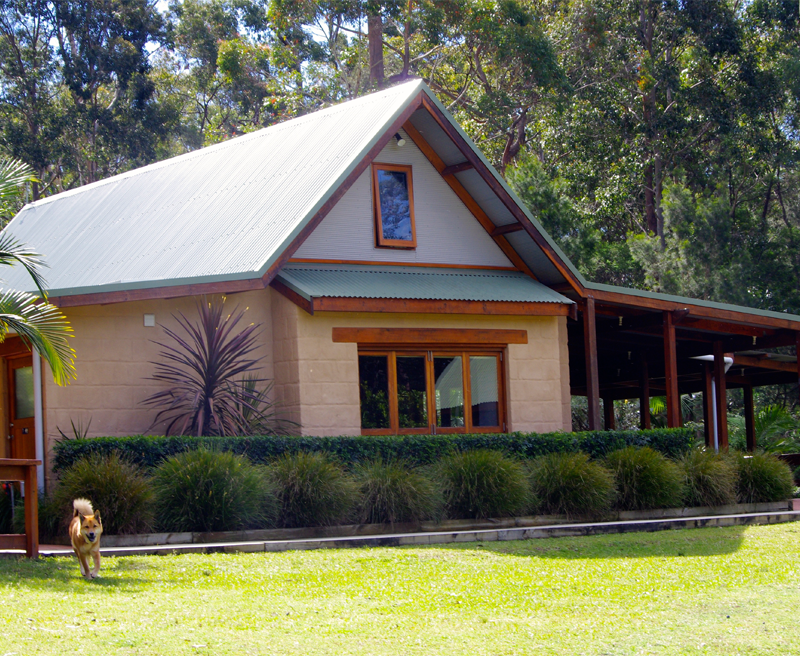 All the facilities a person could need to celebrate a life event like a wedding or major birthday, hold a teaching retreat, convene a seminar or to just wind down with a lover or family on holiday in stylish bush cottages, apartments and one luxury caravan. Dog friendly - dog tariff applies.